hope to achieve before the year ends. to plan - I have had very little time off, and the month turned into a pretty hectic mess. crap) I still burnt out hard. and push through, until the second one. A few days on, a few steps back, I have decided to hop on here to talk a little. mentioned, it can get a bit too much and things get stressful. to pencil some blank space into your diary. one of the best things we can do to combat it, is talk about it. feel more at ease to talk out. 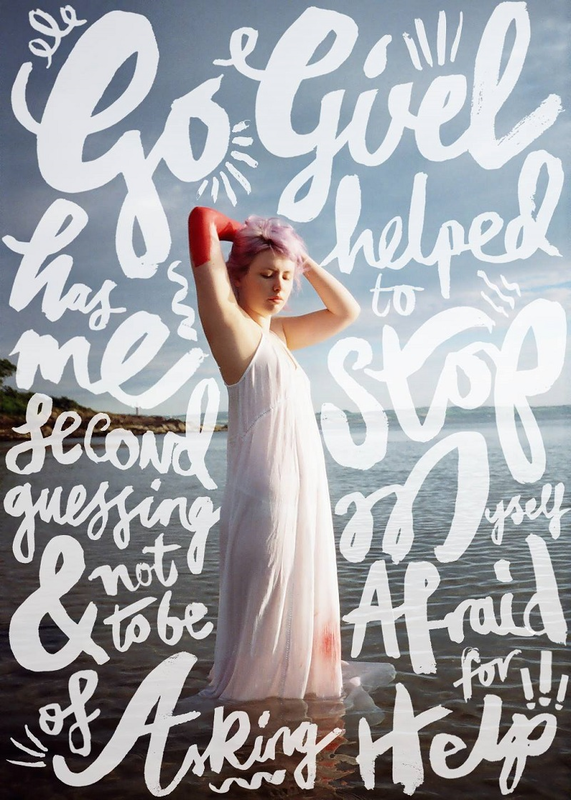 within Go Girl as I think that it is such an amazing support system for creatives to turn to. more people would get involved and reap the benefits. experiences, I would never want anyone to go through it alone. Paragon Studios website HERE, or the events page HERE. Health, support one another and #ShareTheLoad. Saving money is right however my time is extra valuable for me. I’m a pupil now and once I need to paintings on the custom dissertation writing service, I choose to order it from the expert offerings. But the article is useful, anyway. Thank you.